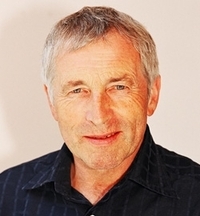 Jonathan Dimbleby is a writer and filmmaker based in England. His five-part series on Russia was broadcast by BBC2 and accompanied by his book Russia: A Journal to the Heart of a Land and its People. Destiny in the Desert was recently nominated for the Hessell-Tiltman History Prize. This is a unique single-volume history of the road to El Alamein - 'the end of the beginning' - and the bloody battle that followed...It was the British victory at the Battle of El Alamein in November 1942 that inspired one of Churchill's most famous aphorisms: 'it is not the end nor is it the beginning of the end, but it is the end of the beginning'. And yet the true significance of this iconic episode remains unrecognised. 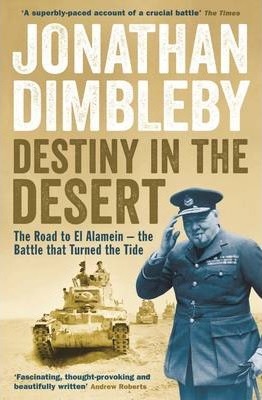 In this thrilling historical account, Jonathan Dimbleby describes the political and strategic realities that lay behind the battle, charting the nail-biting months that led to the victory at El Alamein in November 1942. It is a story of high drama, played out both in the war capitals of London, Washington, Berlin, Rome and Moscow, and at the front, in the command posts and foxholes in the desert. "El Alamein" is about politicians and generals, diplomats, civil servants and soldiers. It is about forceful characters and the tensions and rivalries between them. 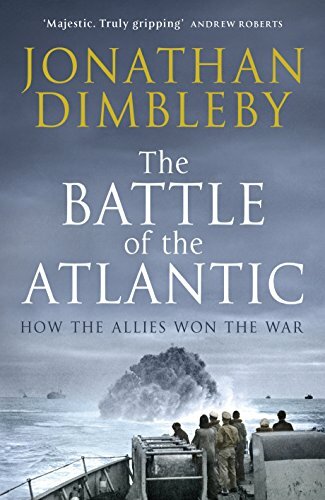 Drawing on official records and the personal insights of those involved at every level, Dimbleby creates a vivid portrait of a struggle which for Churchill marked the turn of the tide - and which for the soldiers on the ground involved fighting and dying in a foreign land.